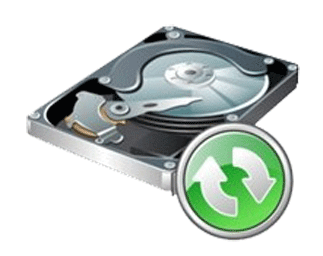 DiskFresh is a simple yet powerful tool that can refresh your hard disk signal without changing its data by reading and writing each sector and hence making your disk more reliable for storage. It also informs you if there are any damaged/bad sectors so you know the right time to replace your disk. The best part is, unlike other tools it does all this when Windows is running and it does not interfere with the speed of your work at all. A very simple interface with an extremely powerful engine. Can refresh individual partitions or entire physical drive. Can also refresh only the selected area of the disk. Can work in read-only mode too so as to just inform about bad sectors. Supports command line for advanced usage. Can refresh system drive while Windows is running.